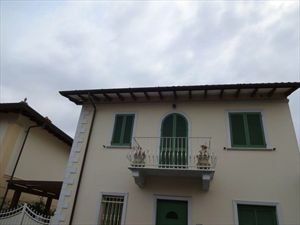 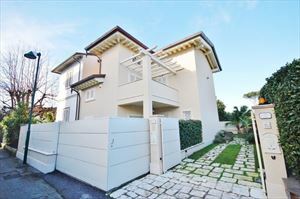 Real estate for rent in Forte dei Marmi located 800 meters from the sea in a quiet street with little traffic with large garden. 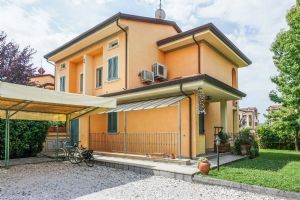 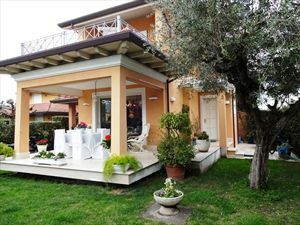 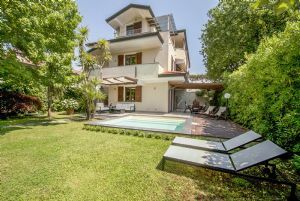 Real estate for rent in Forte dei Marmi located 800 meters from the sea in a quiet street with little traffic and has a large garden on three sides gated driveway parking. 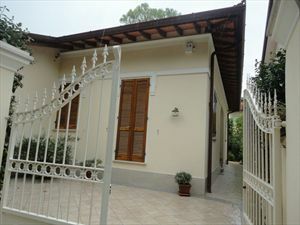 The villa have three doubles and one single with three bathrooms.